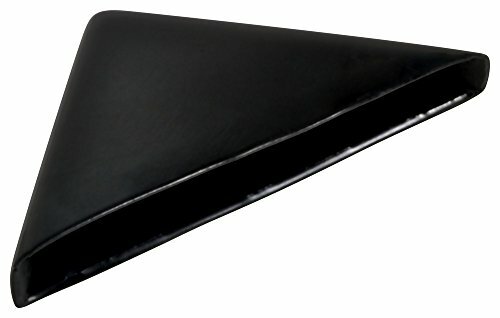 The WCC vinyl corner covers are a simple, yet effective, design for basic corner edge protection. These protective corners reduce damage during shipping or storage of plate glass, mirrors, sheet metal and other materials. : : MTHICK(IN): 1/4.